David Wilkerson was the Founding Pastor of Times Square Church in New York City. He was called to New York in 1958 to minister to gang members and drug addicts, as told in the best-selling book, The Cross and the Switchblade. 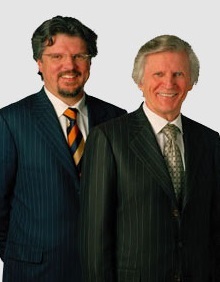 David Wilkerson had a strong burden to encourage and strengthen pastors throughout the world. 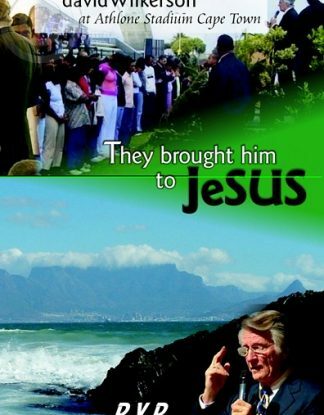 Since 1999, he had been traveling around the globe holding conferences for Christian ministers. Since 2002 his son, Gary Wilkerson, had joined him in this ministry. 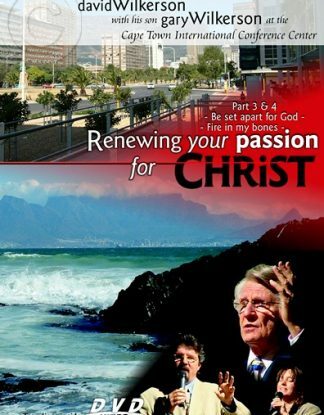 David Wilkerson went to be with the Lord on 27 April 2011.